HOW many people in the dale can recall evenings at the Aliwal Cinema? Lots have fond memories of their time in the Scala, Cosy and Victoria Hall, all of which were havens for courting couples. 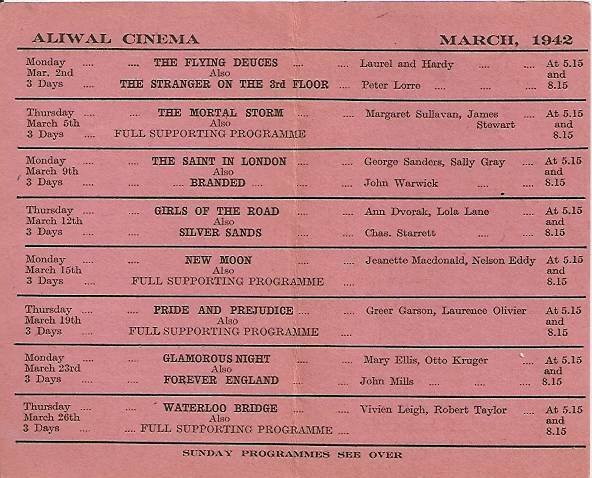 But until this week I'd never heard of this other picture house, which stood near Barford Corner. 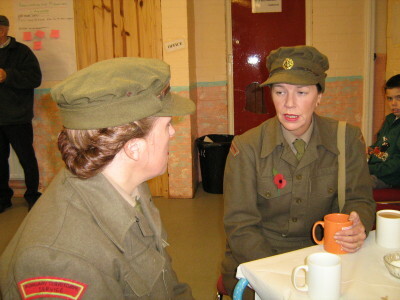 It was busy during and after the Second World War, when the location, between Barnard Castle and Staindrop, was handy for troops at a number of army camps. It was used at times to show military training films, but I'm told it screened the latest movies during the evenings, when civilians as well as soldiers were admitted. At times, regiments invited local children in to watch cartoon shows as a goodwill gesture. It was named after the Battle of Aliwal, a bloody encounter in January 1846 during the first Anglo-Sikh war. The British troops were led by General Sir Harry Smith, who later wrote triumphantly: "I have gained one of the most glorious battles ever fought in India. Never was victory more complete." It seems to me more like a tragedy than an episode to boast about, as 850 of his troops were slain out of 12,000 who took part. But the Sikhs suffered more, with 2,000 men killed out of the 20,000 who lined up at the start. They also lost most of their guns and nearly all their supplies, some of which were carried by elephants. Perhaps the name was given to the cinema to inspire troops being trained in the dale before being sent overseas to risk their lives in some of the most dangerous of modern battles. 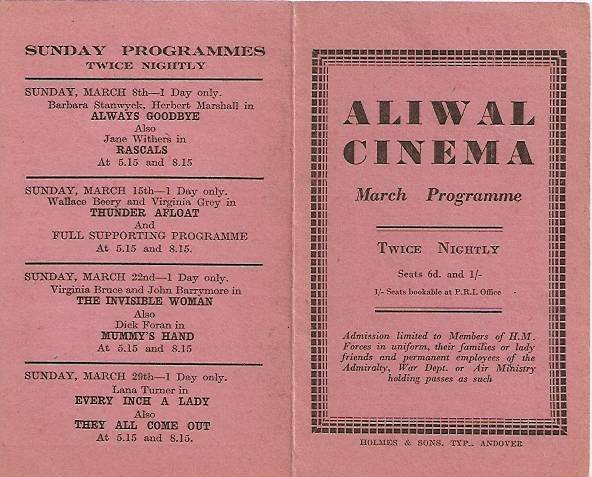 The Aliwal Cinema, was situated in the 61st Tr. Reg, RAC, at the Aliwal Camp. Memories are flooding back. We would walk there from the 59th and spend our precious couple of old pennies to get in. Enjoy the film, and walk back before the Bugler played “Lights Out” at 10.00.pm. !”Happy Days”!